Welcome to the Steven's Paving website. We do paving jobs large and small. 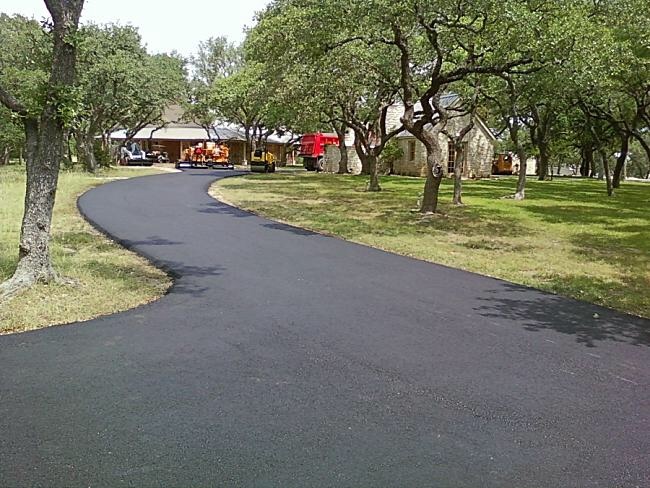 We are a family owned and operated business serving Central Texas in and around the city of Austin. We own all of our equipment to keep costs down for you. We don't send a crew of guys on a job unsupervised, we have owner/managers on the job working with everyone from start to finish. We'd love to give you a quotation, win your business, and earn your respect.